If you ask the average person on the street what it takes to be fit, they’ll probably reply that you need to spend a lot of time working out. This however, is not strictly true. While exercise is definitely an important part of overall fitness, it is just one component. In order to maintain a healthy and fit lifestyle, you need to work on several different things. Fitness is all about your diet, your exercise routine and your overall health habits. The following article will go into detail as to what steps you should be taking in order to become fit. Read on and learn what it is going to take, for you to reach your fitness potential. Perhaps the most important factor when it comes to fitness is your diet. After all, your body is made in the kitchen, not in the gym. You can workout seven days a week for hours each day and never improve your fitness level. In order to truly get in good shape, you must incorporate a healthy and well-balanced diet into your routine. Your diet must be high in protein, in order to promote muscle growth, and contain plenty of vegetables so that you receive all the nutrients that your body needs in order to maintain optimal physical and mental health. The next thing you’ll need to work on is your exercise routine. This is probably the component that gives people the most trouble because no one likes the idea of spending hours at the gym. However, you can reach your physical peak without spending all your time at the gym. The key is that you need to workout hard and smart instead of working out long. Dedicate 30-45 minutes a day, 3-5 times a week of intense exercise and you will make large strides when it comes to getting in shape. Make sure that your workouts target all the major muscles in your body, and that you work up a sweat so that you can gain cardiovascular benefits as well. Perhaps the most overlooked aspect of fitness is living an active lifestyle. Your daily workouts are great and all, but you can reach your fitness goals much faster if you live a more active lifestyle. Make it a habit to move around as much as possible throughout the day. Even if you work in an office, you can still take measures to ensure that you aren’t simply sitting down staring at the computer for 8 hours. Try a standing workstation, or opt for the stairs instead of the elevator. Whatever you can think of to keep yourself moving is going to benefit you in the long run. 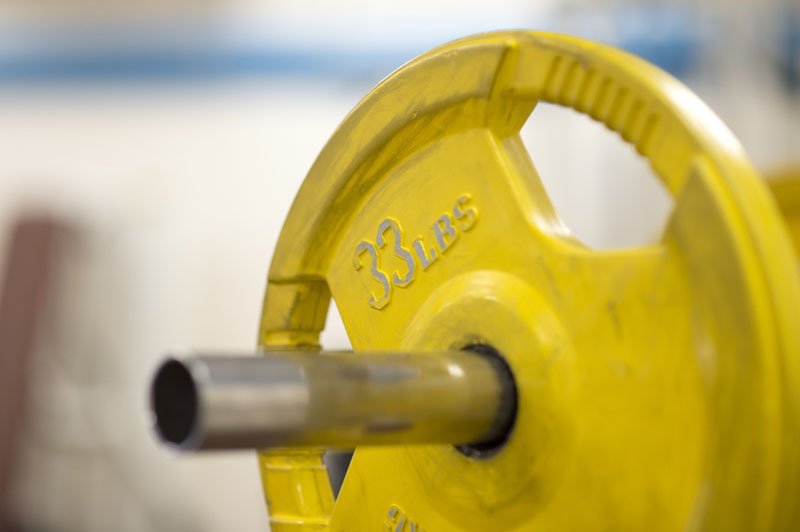 We’ve gone over the three major components of fitness. You should strive to make a healthy diet, a consistent workout routine and an active lifestyle as permanent changes that you make. This will develop your practices into habits which will help you become as fit as you can be. Use the information provided in this article to get in the best shape of your life.